What a month it’s been! 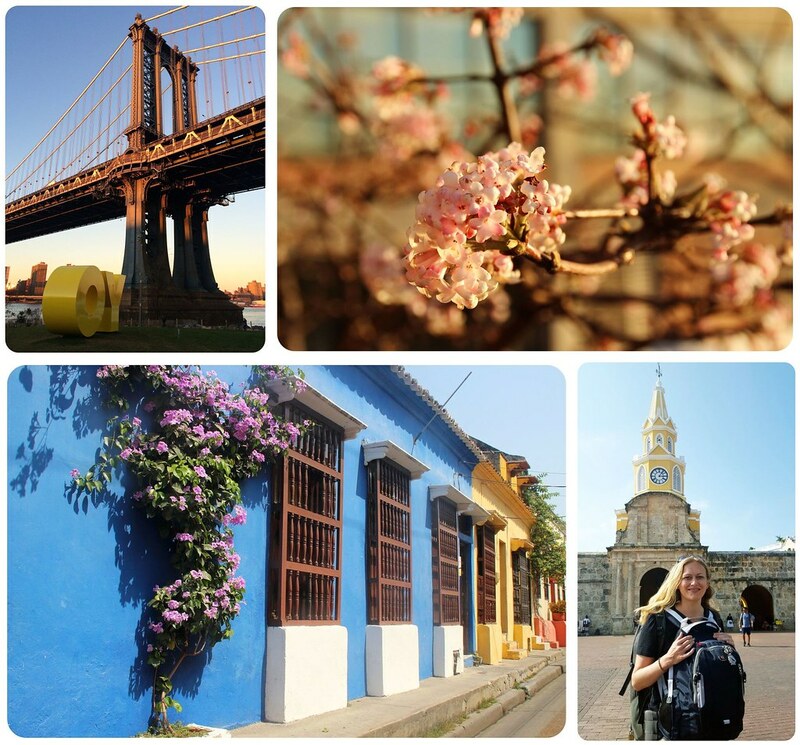 I wrapped up my time in New York City and flew to Colombia, my first new country of 2016. I was traveling with someone for the first couple of weeks, which means I traveled a lot faster than I would’ve had I been by myself, but it also meant going on some adventures that wouldn’t have been half as much fun had I been on my own. 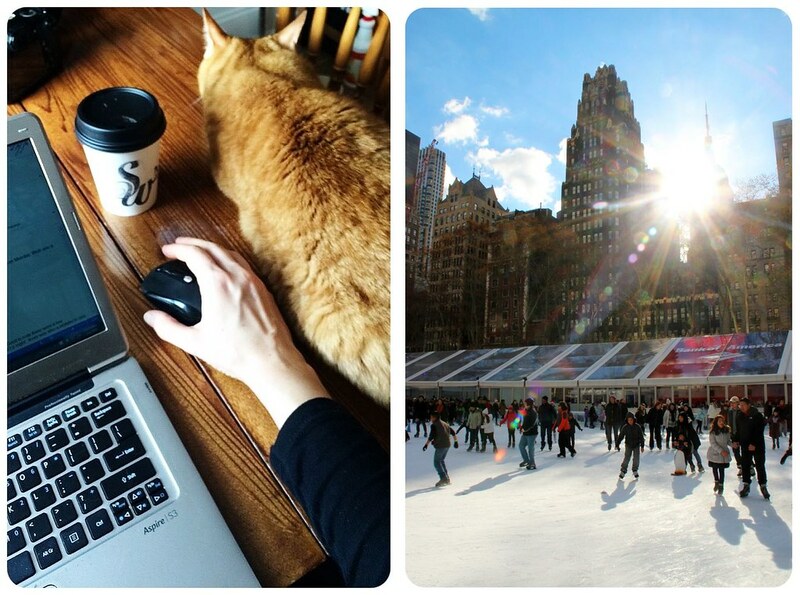 I started the New Year with a relaxing day in Brooklyn, cuddling with my (temporary) cats and generally taking things slow before my departure. 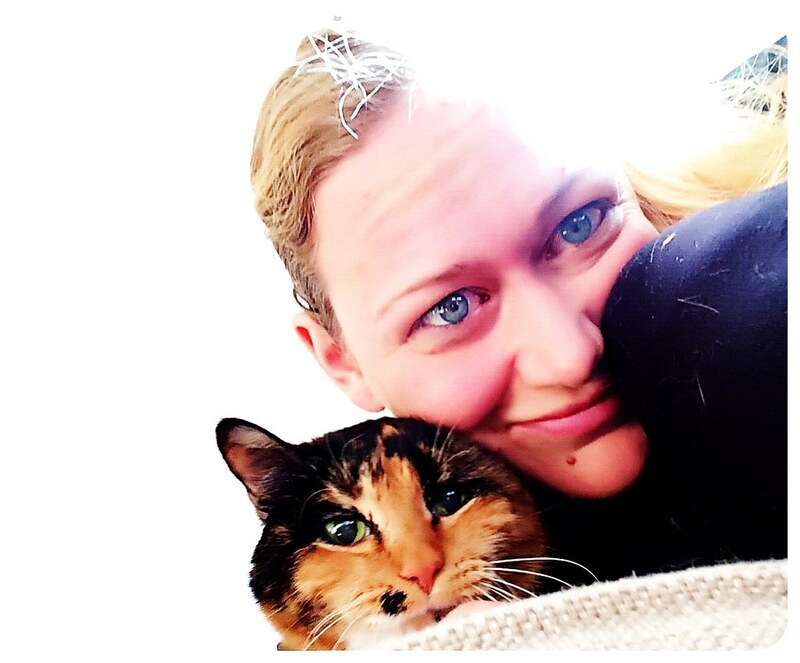 I was cat sitting for a friend of mine who happens to have one of the most gorgeous apartments I’ve come across in New York, complete with a giant kitchen where I tried my hands on all kinds of recipes and enjoyed my daily baking and cooking sessions. My travels through Colombia started in the north, in Cartagena to be precise. 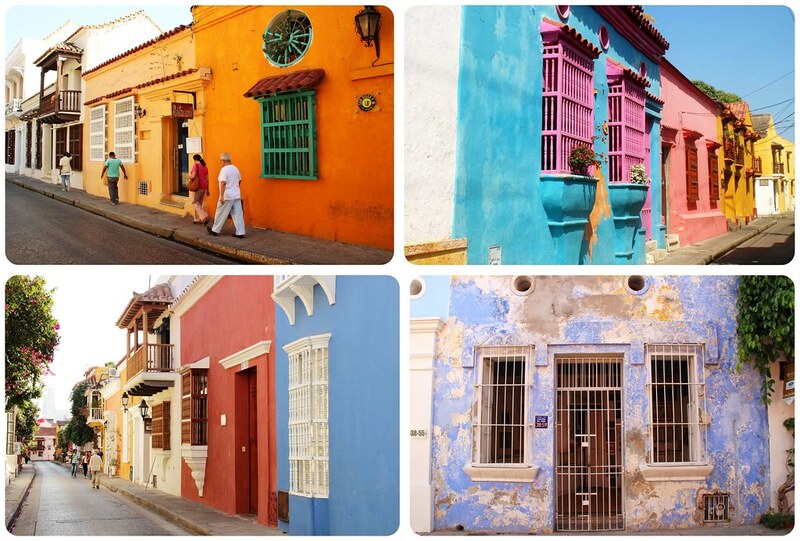 Cartagena is one of Colombia’s most popular (read: touristy) cities, and it’s popular for a reason – It has a well preserved and beautifully restored historic center, surrounded by thick, centuries-old stone walls that used to protect the city. I couldn’t have picked a better place to start my Colombia explorations in than this Spanish colonial city that sits right on the Caribbean Sea. I spent hours walking the narrow streets, marveling at the wooden balconies, usually overflowing with bougainvillea, and colorful houses. In fact, I am writing this from Cartagena, even though I was supposed to leave already (twice! ), but I kept extending my stay. 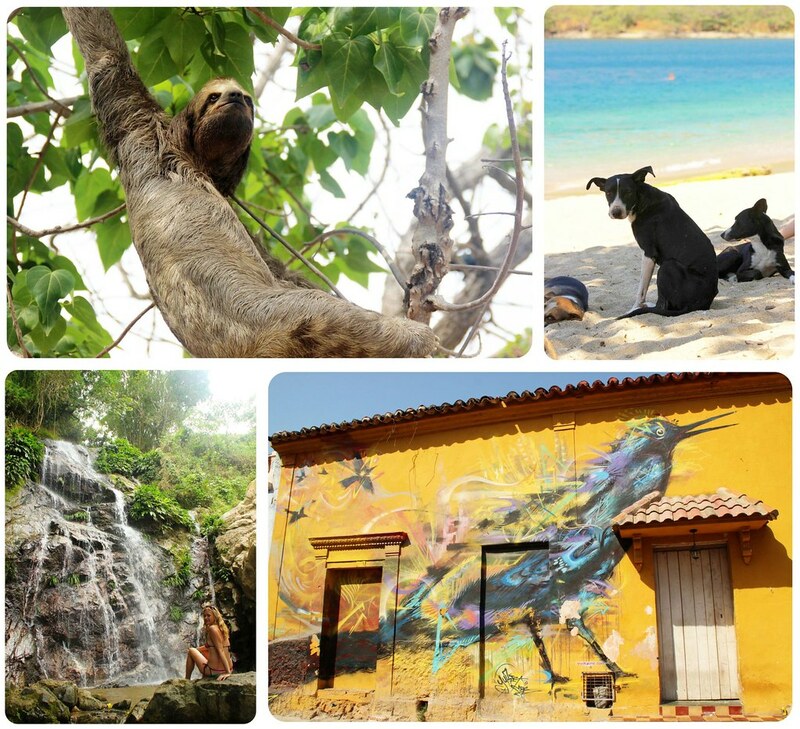 From Cartagena, we set off on a whirlwind tour of the coast, stopping in Tayrona National Park, the beach paradise of Palomino, and a detour into the mountains before circling back to Cartagena with a visit to nearby Playa Blanca and the famed Totumo mud volcano. While this might all sound fabulous, let me tell you that this month didn’t go by without any hiccups – you can read them below in ‘What went wrong’… but let’s start with the January highlights! River tubing in Palomino, Colombia I don’t know how I’ve spent 35 years on this planet without ever going tubing! But somehow I just never came across it, even in all those years of travel (except for Belize, where we had to skip it due to heavy rains and Laos, where we passed on visiting the back then notorious party town of Vang Vieng). Anyway – trying it for the first time in Colombia was perfect. 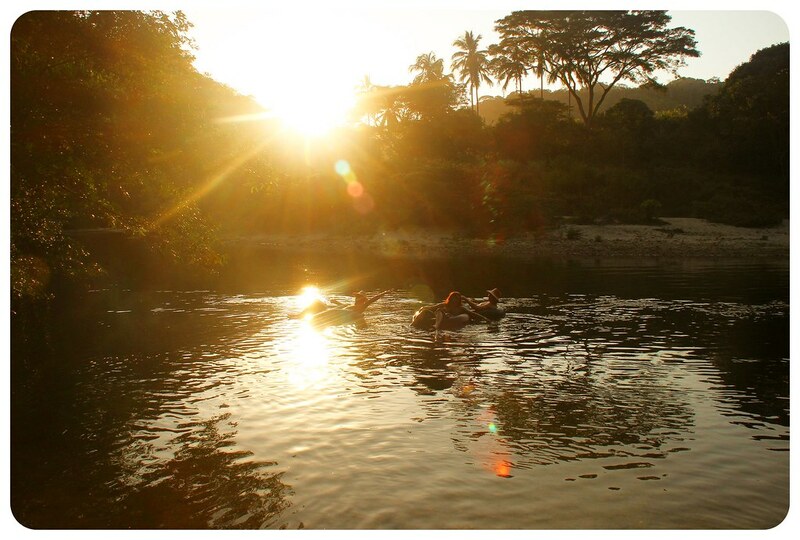 We slowly floated down a river that comes down from the Sierra Nevada Mountains, surrounded by lush green jungles on all sides, and finally empties into the Caribbean Sea. Extra bonus: doing it in the late afternoon when the light was warm and soft. The only sounds we heard were the sounds of the jungle. Heavenly! Traveling with my favorite travel buddy As I mentioned above, I had a travel buddy for my first two weeks in Colombia, and it was such a fun trip! Yes, I might not have gotten as much work done as I wanted and traveled faster than I’m comfortable with, but I had such a great time and I think it made it easier to ease into South America again. 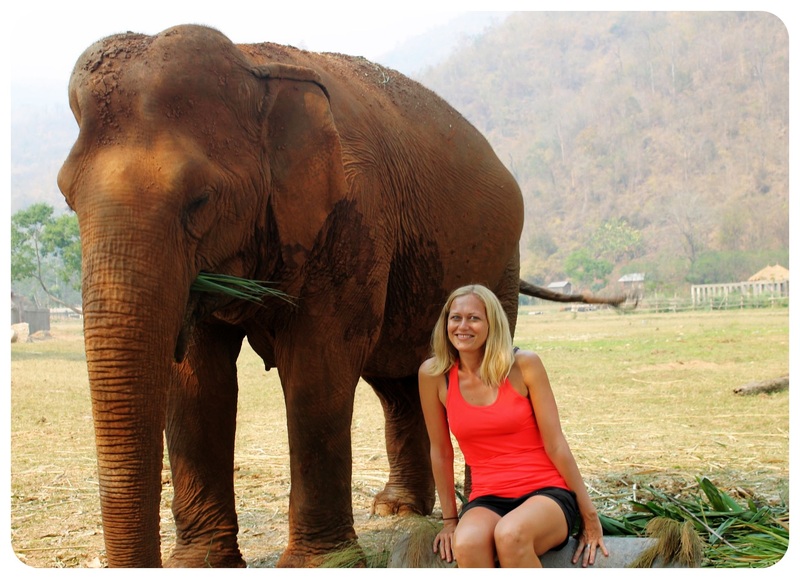 This was our fourth trip together and we’re already planning our next getaway – can’t wait! Being a housewife in New York I had such a good time in New York before I left – even though the last few days were freezing (19F/-12C) and I realized I hadn’t been in weather that cold since my visit to Chicago for Christmas in 2007! I was definitely ready for sun and beach fun by the time my departure date rolled around, but I loved having a temporary home with an amazing kitchen. Knowing that I wouldn’t have the chance to bake, cook or have people over for a while now, I made the most of it, and tried my hand at all sorts of recipes I’ve been pinning onto my Pinterest recipes board. I also made sure to eat all the foods I knew I’d miss in South America, like a decent Thai meal, veggie sushi, a bagel, New York pizza and Mexican breakfast. Guys, you have no idea how ready I am to have my own kitchen again and go from full-time nomad to part-time traveler! 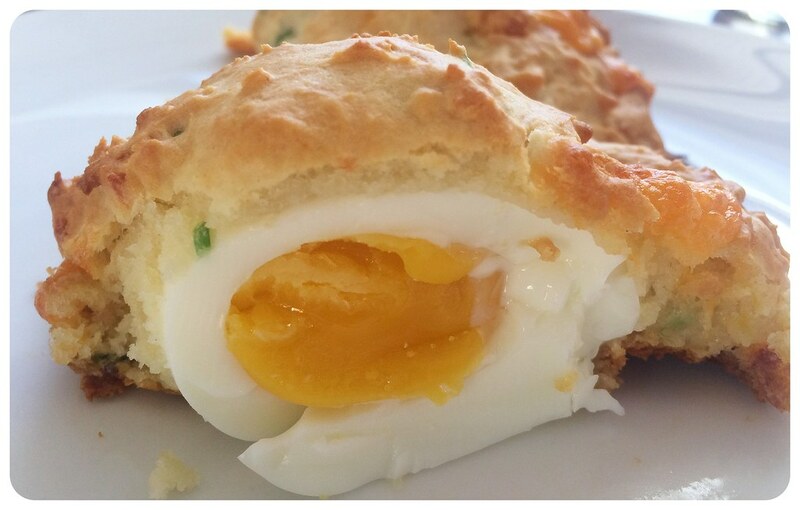 Still can’t believe that this egg-in-a-biscuit turned out great on my first try making it. Winning a Margarita Maker You might remember that I won two round-trip tickets on Singapore Airlines (NYC to Singapore) in November, and my winning streak doesn’t seem to stop. At the beginning of the month I received an email that I’d won a Margaritavilla Margarita Maker, worth $300! I am usually not a Tequila drinker but it looks like I should give margaritas another chance?! This was definitely a highlight of the month – I received a package from Germany, and I got it the day before I left for Colombia. Talk about good timing! It was supposed to arrive in time for Christmas, but my chocolate Santa still tasted amazing mid-January, and I was so touched that my sister had sent me a few little gifts for Christmas. I am not sure why I always do that to myself… I had weeks, if not MONTHS in New York to plan my South America trip, and yet I ended up procrastinating until the very last minute, not even picking up a guidebook until about a week before my trip to look up where I wanted to go. Once I held said guidebook in my hands, I decided spontaneously to do a 5-day jungle trek while here, and found myself scrambling to get everything I needed for this trek – most of which arrived in a package from Amazon which I picked up from the post office minutes before they closed on the night prior to my departure, as I’ve already mentioned. Luckily all this helped me de-stress quickly! Reading horror stories about Colombia the day before my departure Let me tell you: it’s not the greatest idea to read an article titled Solo Female Going To Colombia? Just don’t. while you’re in the middle of packing your bags for COLOMBIA. 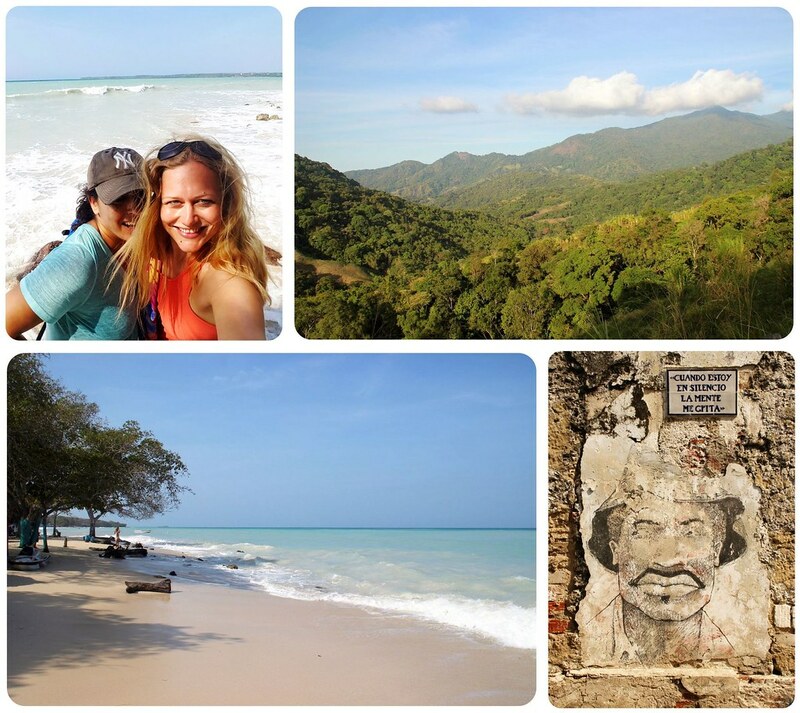 This, along with another scary story by a female solo traveler who’d recently visited Colombia, totally freaked me out and I left for Colombia slightly scared – not a great mindset to start a trip with! Luckily I had company for the first couple of weeks, which calmed me down quite a bit. Forgetting to pack important things I don’t know how I forgot to pack some essentials like my Swiss army knife (necessary to cut fresh fruit), Ziploc bags (for all kinds of things), but more importantly my underwater camera and my second external hard drive!! Not winning the lottery With my recent lucky streak when it comes to winning things, of course I had to buy a ticket for the $900 million Powerball lottery (and then again for the $1.2 billion). Needless to say I didn’t win. This girl helped me getting over not winning the Powerball. A bungalow break-in in Palomino My first day in Palomino was off to a great start: I’d worked until late into the night the evening before so that I could take time off and enjoy the beach. And that’s what we did… a lovely morning spent walking the beach and playing in the waves, and we were ready for some river tubing in the afternoon. We dropped by our beach bungalow to drop off some stuff and I froze when I unlocked the door and saw that all our bags had been emptied and the entirety of our belongings was strewn across the floor. 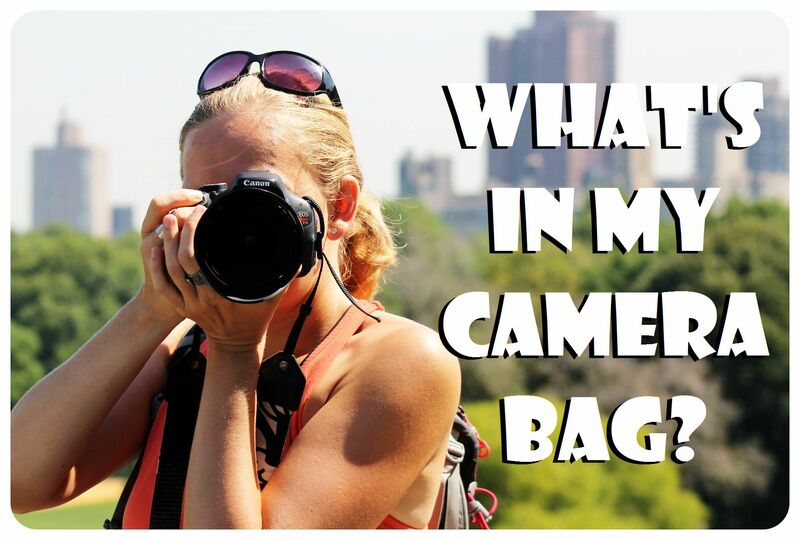 Every little bag we had with us had been opened, and my heart dropped when I remembered that I had left our laptops, passports, credit cards and a lot of cash in my backpack. As my eyes fell on my backpack, I saw that it was still locked! They hadn’t opened the main compartment which I had locked with a padlock. We assume that they were interrupted because they seemed to have left in a rush, and they also didn’t find some cash in one of the cosmetics bags they were searching through. How lucky were we?! While this was definitely a scary moment (and could’ve ended my entire trip right there and then! ), I don’t put Colombia down for it – something like this happens everywhere in the world. Food poisoning It all started so well: with the best meal we’ve had in Colombia so far. Both dishes we ordered, plus the coconut lemonade, were divine. I even proclaimed ‘I’m going back here for lunch every day now!’ when we left, and my friend was mad that I hadn’t brought her to ‘La Mulata’ earlier, which is a popular and highly-ranked Caribbean restaurant in Cartagena. However, four hours later, I started to vomit like crazy, had stomach cramps, diarrhea, the whole nine yards. I was bed ridden for 24 hours and it took me another two days to get back to normal. The last time I had food poisoning that bad was in 2011! Not being allowed to board my flight because I didn’t have proof of onward travel Well this seems to be an ongoing theme in my life – not being allowed to board a flight, see last March and last May. When I was checking my bag at JFK I was told that I wouldn’t be allowed to board the plane since I didn’t have a return ticket or proof of onward travel. Obviously my own fault, I should’ve learned by now to at least look up if a country requires a return ticket before entering it on a one-way ticket. Again, stress that I didn’t need when I frantically tried to book a refundable ticket while discussing with the airline staff at the check-in counter. Luckily, the booking went through in time and I was handed a boarding pass. Losing stuff I don’t know how I could have possibly lost two of my most important items within two weeks of being on the road: my Canon charger (I left it plugged in a socket at the cabana after the break-in, with an expensive Canon battery in it. Luckily I have two spare batteries.) and my Kindle charger (also left plugged in somewhere). I also lost my favorite tank top (not my fault, the laundry lady lost it), and I’m sure there are some other things that I can’t remember now. 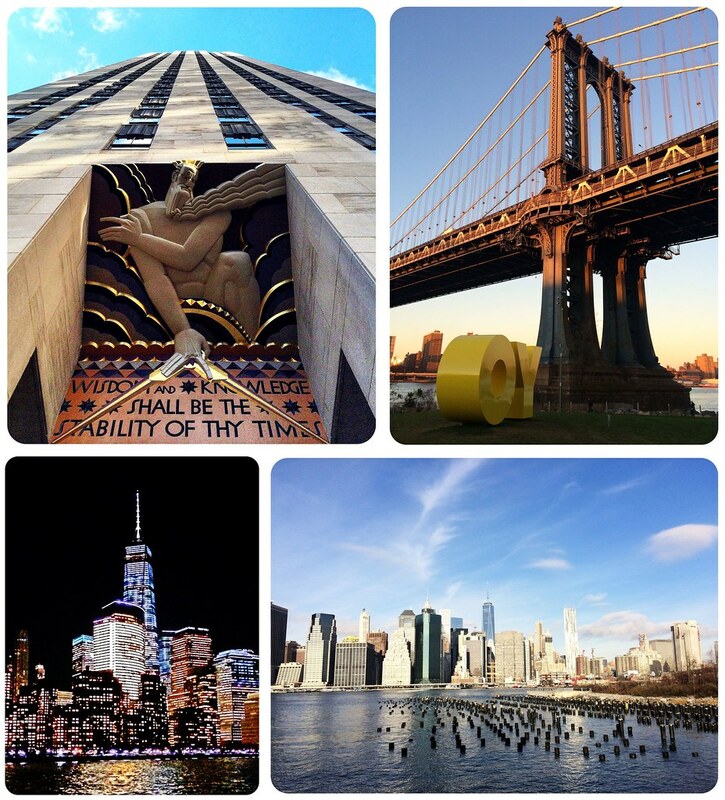 Getting back into a travel work balance Having spent 10 weeks in a productive routine in New York before leaving for Colombia, I really struggled to get back into a work-and-travel state of mind. Plus: I just don’t seem to be lucky when it comes to finding accommodation with decent wifi. 4 out of 5 times the wi-fi is mediocre at best, and often doesn’t reach my room. Several of the hotels I stayed at closed their common areas at 8pm, which is when I usually start getting a few hours of work in! In the past couple of days, I’ve found myself walking around town in search of a ‘coffice’ two days in a row this week – one day, I went to five different places! The first one had wifi but no AC (not even a fan, and it’s 91F right now), the second one had wi-fi but no sockets, the third place was completely full, the fourth had AC but no wi-fi, and the fifth one was finally decent, except for the terrible music they were playing. I am tired of it.. I just want to start my work day without wasting time and energy finding an office. And then there’s the temptation to ‘play’ all day instead of working when you travel with someone, and I am easily convinced to go out exploring instead of staring at my screen, yes, I admit it. I’ve gotten better at finding a balance, but it’s taken me a while to get back into working & traveling. Colombia might give me a headache with the lack of speedy wi-fi, but it does have its perks..
I’ve got an exciting month ahead of me! I’ll finally leave Cartagena tomorrow, after extending my stay twice, and head back to Santa Marta, from where I’ll set off on the 5-day jungle trek to the Lost City, which is an archaeological site of an ancient city in Colombia’s Sierra Nevada. It is believed to have been founded about 800 CE, making it 650 years older than Machu Picchu! I’m stoked for my first multi-day trek in a while. After that, I’ll fly to Bogota to meet up with my friend Rease, and from there I’m not sure yet, but I’ll just go with the flow… Who knows where I’ll be writing my next update from. P.S. You can follow my travels in real time on Snapchat (user ID mariposa2711), see my travel updates on Facebook and daily photos of my trip on Instagram. 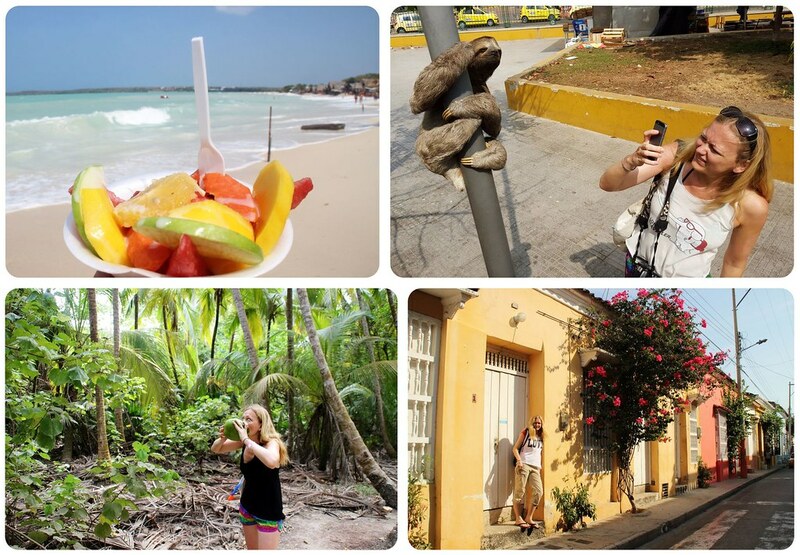 Kate – Colombia is beautiful, I am so glad I didn’t let fear hold me back from coming here. Hope the rest of my trip goes without any glitches. Interesting month, I have to say. Food poisoning, loosing things and problems getting into the airplane – those are quite bad. But you’ve gone past them and somewhat enjoyed your trip in Colombia so far. I’ve heard Medellin has great wi-fi; it has a huge expat population with lots of them being digital workers, so hopefully you’ll have some luck there if you are planning to go! And where were you when you were taking a picture of that sloth! It sounds so lame, but one of the things I am hoping for the most is to see a sloth when I am in Colombia haha! Caroline – yes, I keep telling myself that the wi-fi will be amazing once I get to Medellin 😉 I’m going to base myself for a few weeks there next month. To be fair though, not every place has had horrible wi-fi, in some places I was even able to stream Netlfix (came in super handy when I had my 24-hour stomach bug 😀 ) As for the sloth: that’s right in Parque Centenario in the center of Cartagena!! I walked through the park every day in hopes of seeing it again, but never did. This was in the morning, I think he might’ve come down then because it wasn’t too hot yet. Make sure to go look for him 🙂 There’s also monkeys, squirrels, giant lizards and birds in that park – just look if there’s a tree with some people staring at its top and there’s going to be something. The sloth was a highlight for me, so I don’t think that’s lame (yay for another sloth lover!) When will you get to Bogota? I hope our paths will cross! Awesome! I will definitely be making some strolls through that park in hopes of getting a glimpse of the elusive sloth :D.
Yes, absolutely! Would love to meet up with you! Wow! You’ve definitely had some challenges, but I admire that you have stayed positive throughout them all. 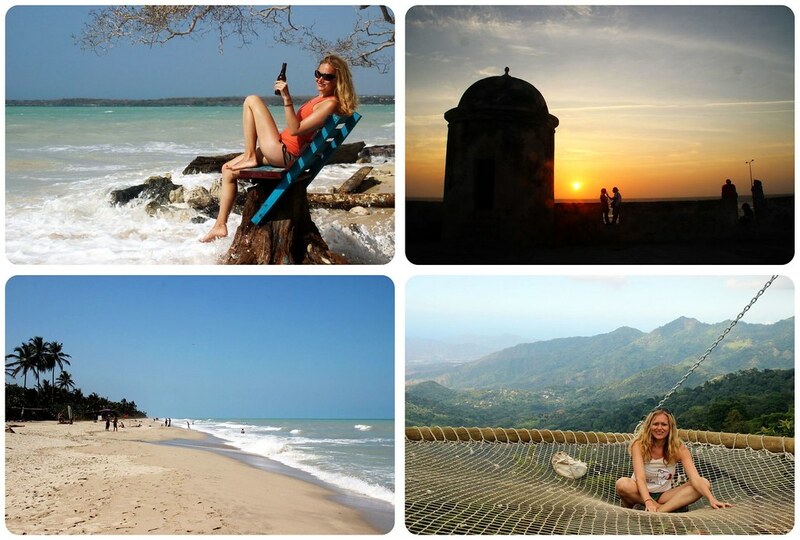 Gorgeous photos…I had no idea Colombia had such lovely beaches!! It’s too beautiful here to let these things get me down 🙂 And I had no idea either that Colombia had such lovely beaches! I also just learned about two Caribbean Islands that belong to Colombia, San Andres and Providencia, make sure to google them for some images.. they look amazing (they’re actually closer to Nicaragua than to Colombia’s mainland) I won’t make it there on this trip, I think, but maybe I can make it happen in March as a quick beach getaway from Medellin. Wow! You’ve been extremely busy, in just 30 days! Nice one! I love all the colourful South American buildings and the extotic food, sorry to hear that you had food poisoning though. It must have been quite awful! Except bungalow accident and Food poisoning. I always forgot an essential thing, So Now I made a checklist for backpacking. Nice article, Dani! Can I post a shout out for Grammy award winning artist Melissa Etheridge, Joan Jett and many more artists on a 5-day concert cruise, Melissa Etheridge & Friends ROCK THE BOAT (www.MelissaEtheridgeCruise.com) Oct 31 – Nov 5, 2016. We have chartered the entire ship and there will be something for everyone. On board there are concerts, Q&A sessions, comedy shows, dancing, guest speakers to discuss health, wellness, and even financial tips and so much more! Relax by the pool or enjoy a shore excursion in port – from meals to lodging, entertainment to relaxation, cruising is the only way to travel on your vacation! Unpack once and enjoy all that the ME Cruise offers. Early reservations = Getting the cabin of your choice on Royal Caribbean’s Brilliance of the Seas. Nepal is among one of the most beautiful country. Please visit us, Hotel happy Home if u ever visit Nepal. very cool , really Colombia is lovely. “Horror” articles are the worst and they’re always just a source of false prejudice. It’s great that you enjoyed your time in Colombia. This s just like all the scary articles about Romania, but it’s a perfectly safe country, not more or less dangerous than others. It’s good that you wnt ahed with your trip. I just love your annual wrapups. 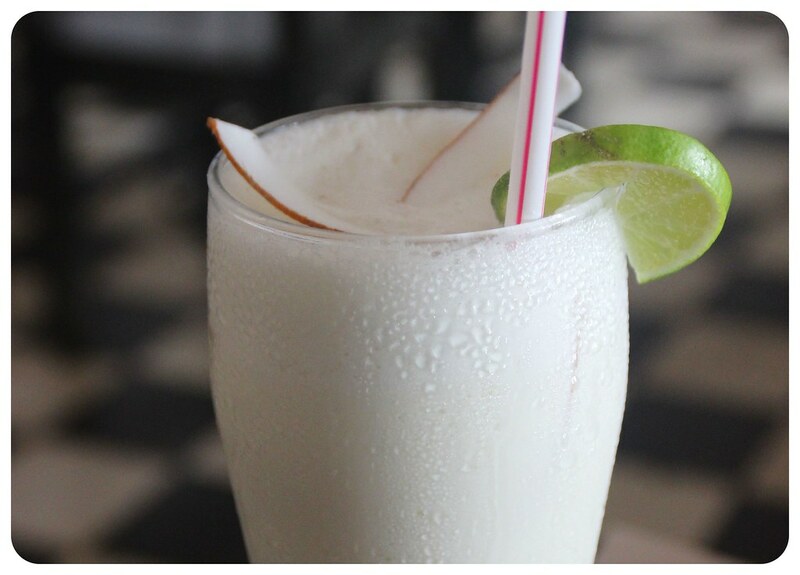 Dani, I linked to this article on my blog about coconut lemonade and coffee in Colombia. I gave credit to you for the enticing photo of the lemonade I found in Google images. Only now that I read your post do I see that you think you got food poisoning from it! I’m sorry, that’s an awful experience. I’ve had too many coconut lemonades to count and have never gotten sick, so let’s just blame that one restaurant.